ThreeFiveThree photographer Garry Griffiths is back with some Last 16 action from the ESFA Boys U18 Elite Schools’ and Colleges’ Cup! The third round draw threw up a mouth watering clash as Shenfield High School (Chelmsford & Mid Essex), runners up in last season’s competition, hosted rivals Barking Abby School (Barking & Dagenham) on a crisp December afternoon. With many players from both teams represent Essex at County level, there was much anticipation of a tight match and so it proved to be with only a single goal proving the difference. The first chance of the game came early for the hosts, a free kick 25 yards out was clipped over the wall by Brad Rowland and seemed destined for the top corner only for keeper Billy Lefevre to tip the ball round the post at full stretch. If that effort was close then Sofian Maghouz was even closer for the visitors with a long range effort that bounced back off the post as both sides looked to grab the early advantage. Peter Oyetunji could have given Barking Abbey the lead not long after but the cross was a fraction too high and his header clipped the top of the crossbar and behind for a goal kick. The remainder of the half saw both sides cancel each other out with very few clear cut chances to trouble either keeper despite Billy Reed and Sofian Maghouz directing the middle of the park for either side. Barking Abbey began the second half on the front foot and deserved their opening goal when John De Sousa-Quissua played a neat one-two with Maghouz before skipping round home keeper Christian North to poke the ball into the empty net. Shenfield had to weather a storm and could easily have been 2 down when a low cross was fired over from 8 yards by Oyetunji with the goal at his mercy. The home side battled to find a way back into the game but could not find a way past Lefevre with James Lickfold denied an equaliser twice as his shot was saved at the near post before seeing his header collected by the well positioned keeper while at the other end Ondrey Oreyma was working hard to win his battles with the Barking forwards. A flurry of late set pieces around the penalty area threatened the visitors resistance with Lefevre punching clear the corner kick that turned out to be the final threat on their goal. Full-time Shenfield High School 0 – 1 Barking Abbey School after an exciting game between two very strong sides with the visitors heading into quarter-finals early in the New Year. With Barking Abbey School progressing to quarter-finals where they meet Woodlands School (Baslidon & District) best of luck teams. Want to see YOUR match story featured? 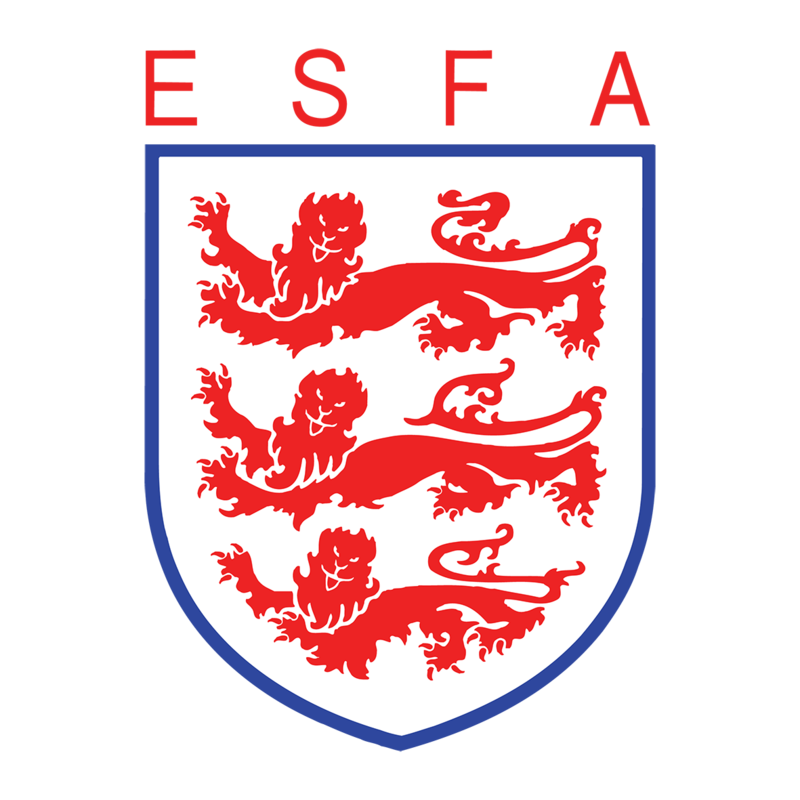 If you want the chance to have your report featured on our website, just send your match report, pictures and videos to rob.trotter@schoolsfa.com. Next postFebruary 4th – 8th National Schools’ Football Week Returns!